An amazing bundle that will have your blog soaring with traffic in less than 3 months. Easy to follow guidance – I’m giving you the path to have massive traffic to your website with $0 in ads. Sell more books, products, increase your Google Adsense revenue, and attract brand deals that will want to work with you. To be successful as a blogger, you need a few things: 1) a great website 2) three lead magnets or opt-in freebies (or more if you wish) that are relevant to what you offer 3) a welcome / nurturing email sequence 4) a unique / amazing product to sell and 5) traffic from Pinterest. Those 5 things are really all you need. You could eliminate social media altogether if you wanted (but you don’t have to!). 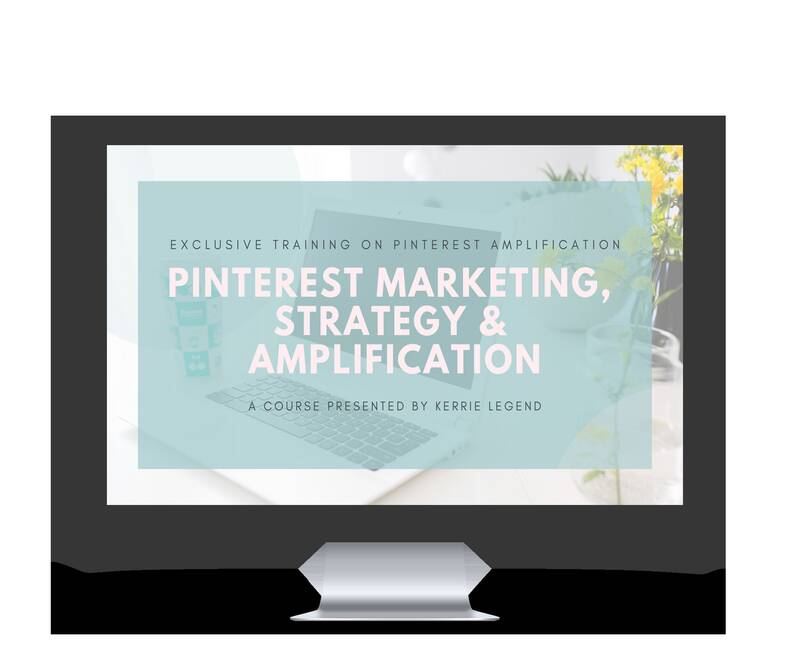 THIS is the time to learn Pinterest – a blogger’s and writer’s powerhouse of website traffic, because it revolves around search and what readers are actually interested in. It is the most underrated form of accumulating readers and followers who are fans of your work because it’s largely misunderstood as a “craft” and “recipe” site. It’s not. There are so many myths about Pinterest, I could talk for days. But instead, I’ll let my numbers speak for themselves. If you have 2 hours to learn all about bringing traffic to your site (absolutely free), then I will teach you how I grew my blog from around 80k to 450k in page views a month, how to sell books, ebooks & planners (or whatever lovely creation you’ve made) directly off your website, all within 3 months. This is exclusive training – this is the only course that focuses on amplification and gives you insider knowledge of one of the most powerful search engines. 1500+ Canva Templates - Covers, Welcome / About Pages, Magazine / Interior Pages, Checklists and Cheatsheets, Resource Pages, Workbooks and Worksheet Pages, Thank You Pages, Facebook Post Templates, YouTube Banners, Social Media Headers, Blog Post Templates, Pricing Guides, Call to Action Leaderboards, Instagram Posts, Insta Story Posts, and more. Available until April 20 - limited quantities available.